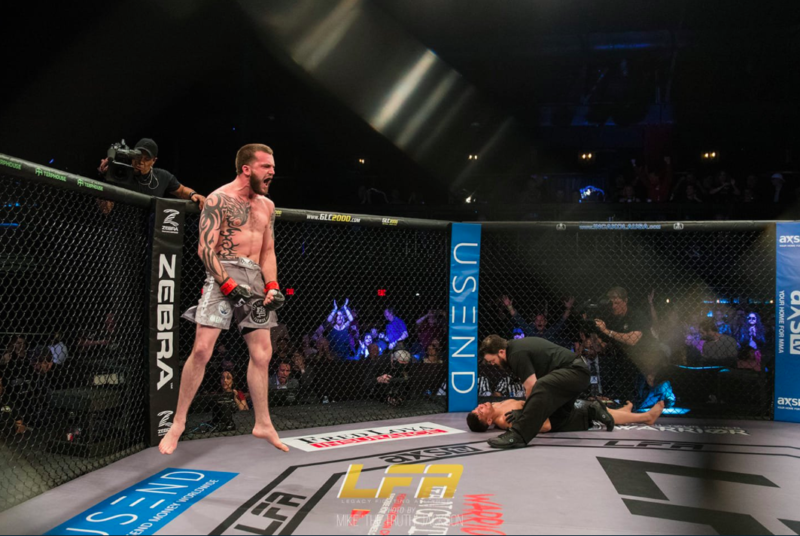 Just two weeks ago, Legacy Fighting Alliance returned to The Bomb Factory in Dallas, Texas, for LFA 62: Kenney vs. Cachero. 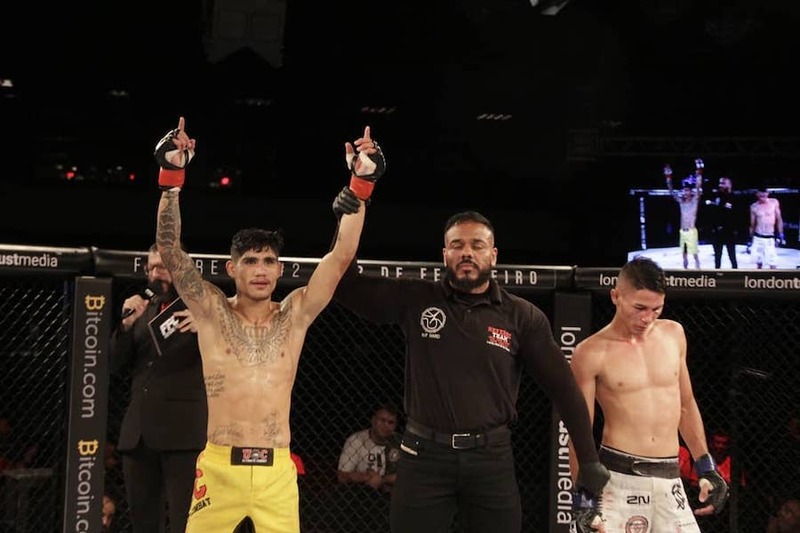 On the card, local favorite Austin Lingo (6-0) kept his undefeated career rolling with a lightning-quick, 25-second submission over Angel Cruz (5-4). That high level of striking has been refined for years. Lingo began training in martial arts at a young age after his father found out he’d been involved in a street fight. Lingo started boxing, along with training Tae Kwon Do, Kickboxing, and Muay Thai. He became so enthralled in the latter that he went across the globe to train in the birthplace of Muay Thai, Thailand. 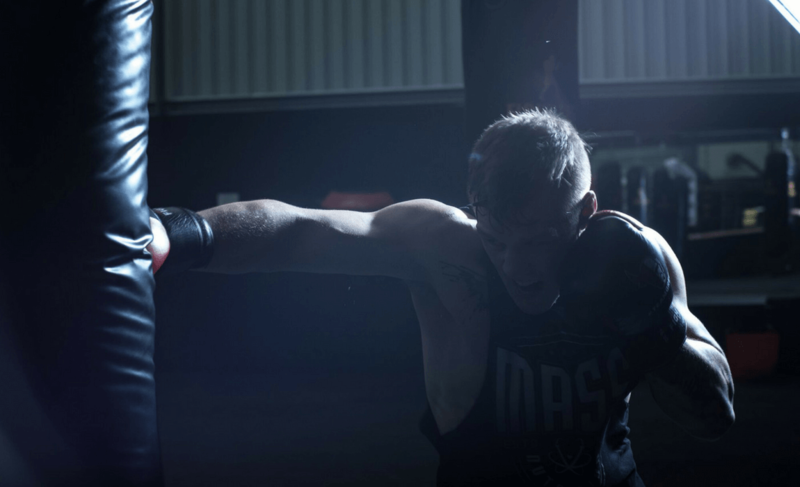 “My dad, he hooked me up with the USMF [United States Muaythai Federation], USA Muay Thai team, to go to Thailand, and I was one of fifteen Americans out of that. I was the youngest kid on the team in Thailand,” Lingo recalled. Like many foreigners who train in Thailand, Lingo recounts the training as an unforgiving – but effective – process. “I remember waking up, and I’d just be training. At the end of every pad session, they’d tell you to do, like, thirty kicks on each leg. Everybody else is doing ’em, so you got to do ’em just as fast, or you’re gonna look dumb. I remember just sweating like crazy. [The local fighters] don’t even train with shirts on; they just have those little Thai shorts. That’s all they wear, pretty much the whole day, because it’s so hot out there,” said Lingo. Back in the states, Lingo has had an incredibly successful start to his MMA career. After turning pro in 2017, Lingo has fought – and won – six fights, with four finishes to boot. What’s next for Austin Lingo? But, Lingo adds, not just any fight. “If it’s for the title on LFA or something… ’cause the LFA belt’s up for grabs now, so, hey, if they want to throw me in there, I don’t care. I’ll jump in there; fight real quick. Whatever,” Lingo added with a laugh. Lingo credits his coach, Sayid Saud, with the push to get him on the Contender Series. Saud, the head coach of Fortis MMA, has by all accounts created a strong – and successful – community down in Dallas. 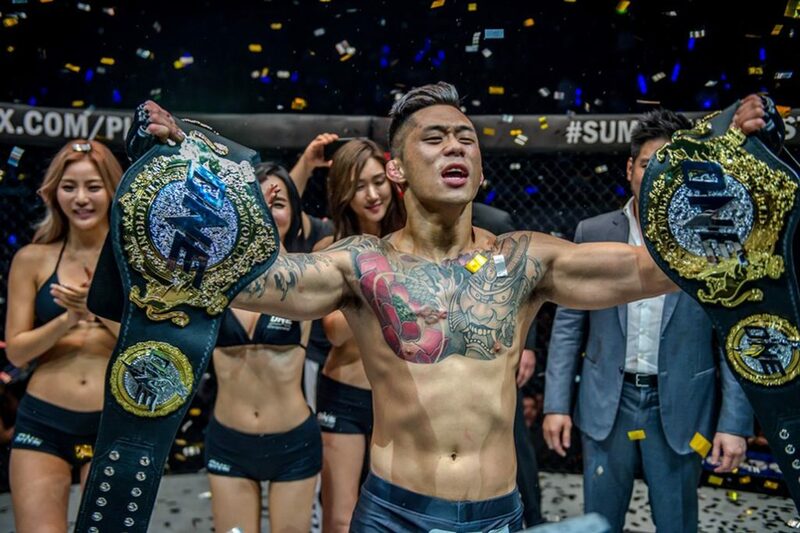 Lingo couldn’t sing the praises of Saud, Fortis MMA, and his teammates loudly enough. Lingo pointed to those teammates, attributing his recent successes to their advice and training, as well. Whatever the future holds for Austin Lingo, it’s safe to say that he’s planning to leave his mark.